the beauty of valentine’s day is that it applies not only to our partner, but to everyone we love and care for. family members, best friends, our favourite neighbours and certainly ourselves! special people deserve a treat and if you havent found the right idea yet, here are some great and attractive choices for her or him, which can be enjoyed either on valentines day itself or during the dates you find below each offer. 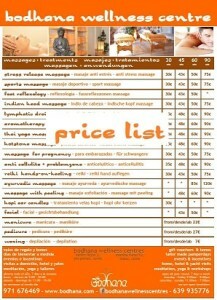 you choose the massage or treatment, lenght or amount you like to invest. we add the name of the person, a beautiful phrase and even a picture of your choice. You can pick up the voucher at our centre or we send it to you by mail. enjoy an amazing massage together with your beloved or friend, both at the same time, one beside the other. allow yourselves to be pampered during one hour (or more) in a cosy and relaxing space. choose the type of massage which you feel drawn to most. if you come on saturday 14th or sunday 15th, we invite you also to a glass of cava. 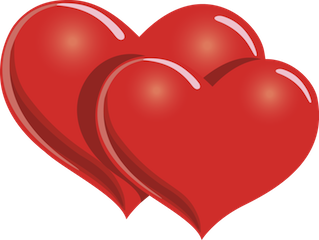 indulge yourself with 2,5 hours of treatments each, for a very special valentines price. share health and consciousness with a bono for 8 yoga classes and 2 guided meditation hours. you can choose the teacher and the type of yoga, according to our programme. just this little detail you like to give to the loved one, in form of a voucher or through a direct booking at our centre. 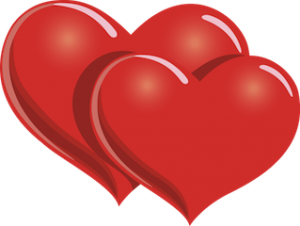 choose 30 min massage, reflexology or reiki session for a special valentines price. invite your friend to our beautiful meditation festival, which we celebrate from 4th – 7th of june this year, in finca can corem, campos, mallorca. there will be meditations, yoga, mantras, nia, dance, workshops and live music. you can buy a pass for the whole festival or just for single days. please check the different price options and programme here. these are offers especially for you faithful ones who read our posts. when you come to our centre please mention that you have seen this here. we don’t give the above discounts automatically ;-)). both ‚Ramshackle‘ and ‚Malbec‘ offer special valentines menus. WISHING YOU A VERY LOVING VALENTINES WEEKEND!